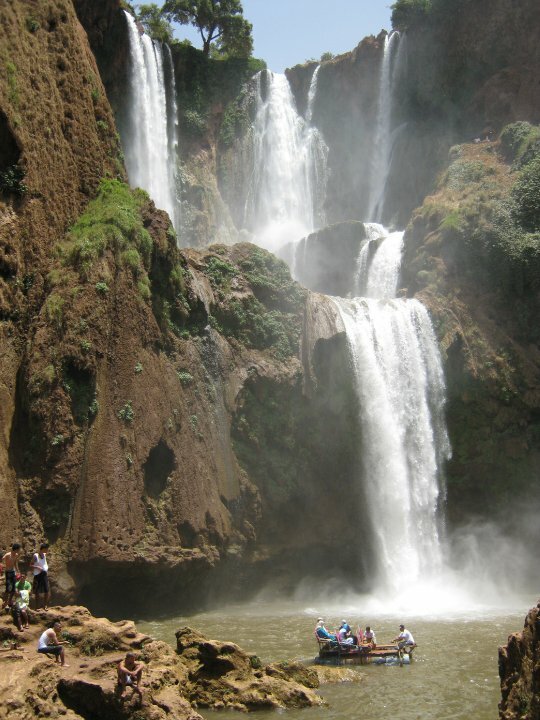 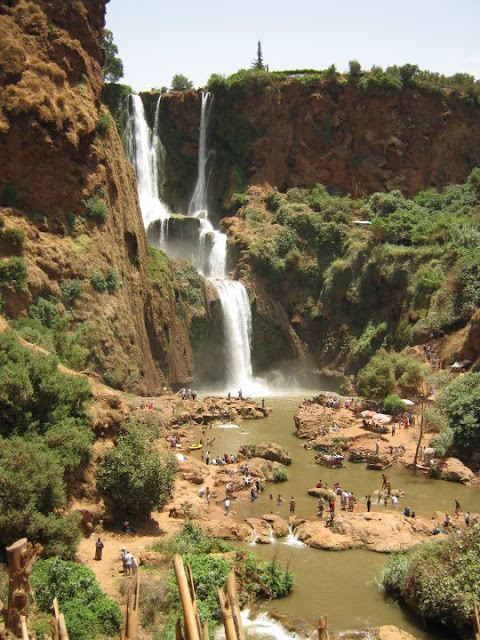 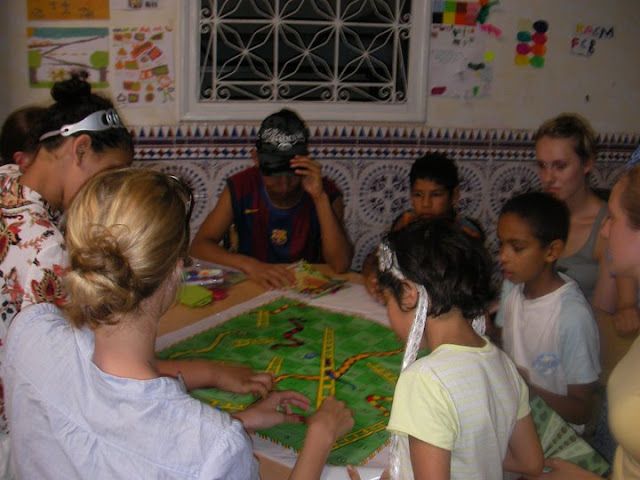 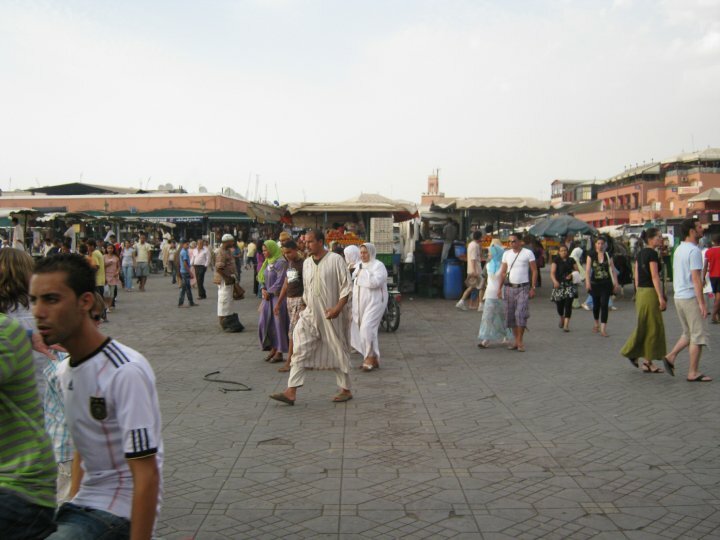 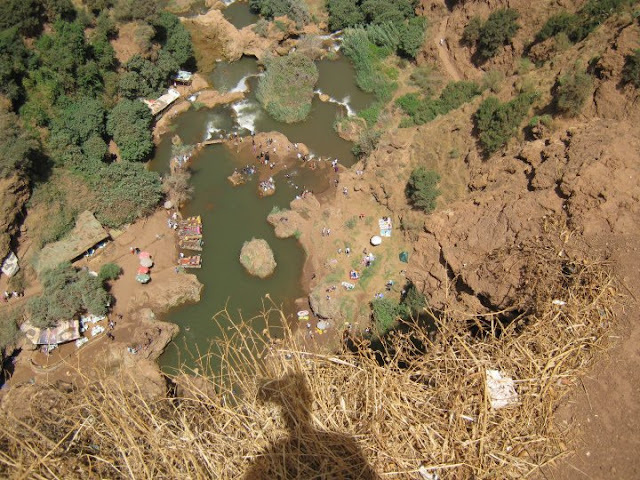 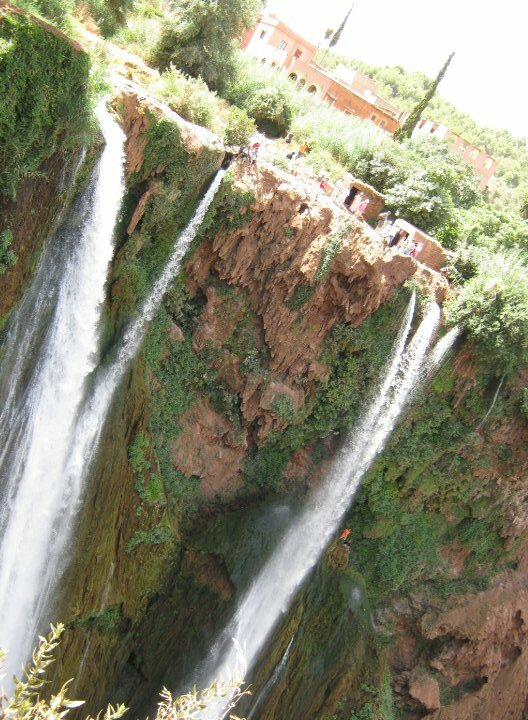 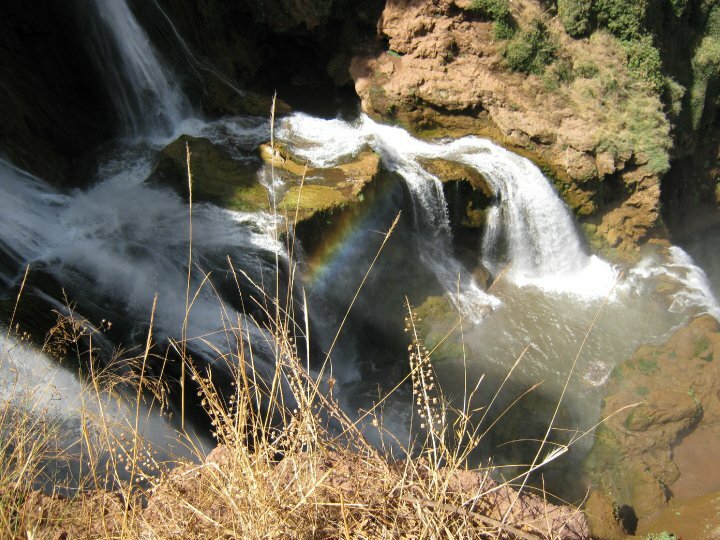 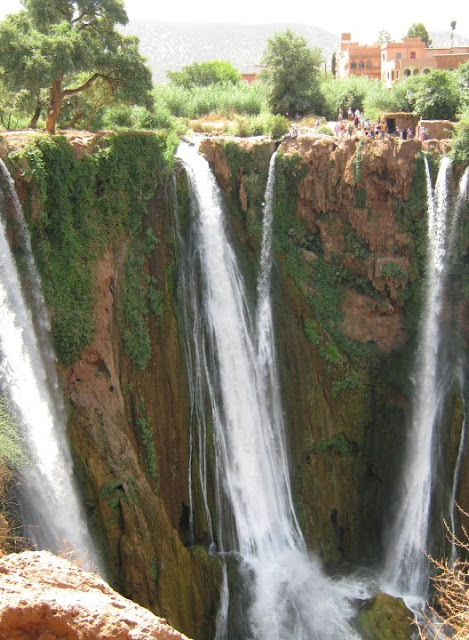 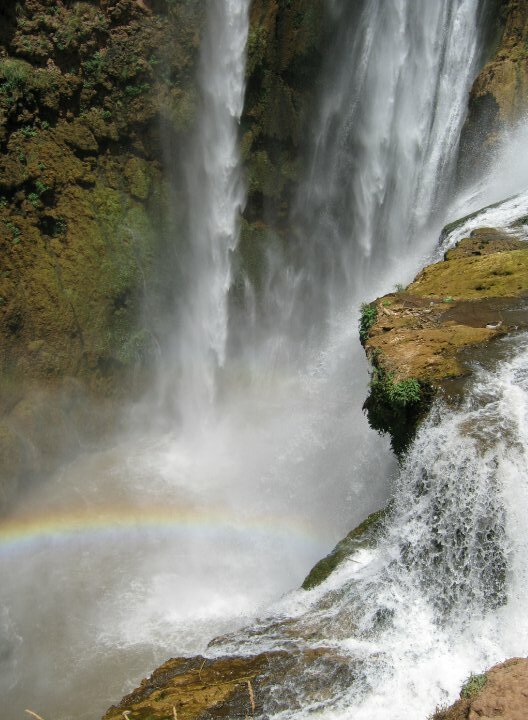 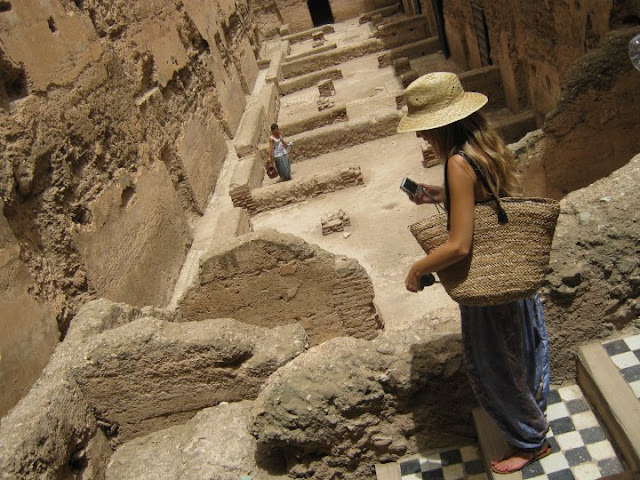 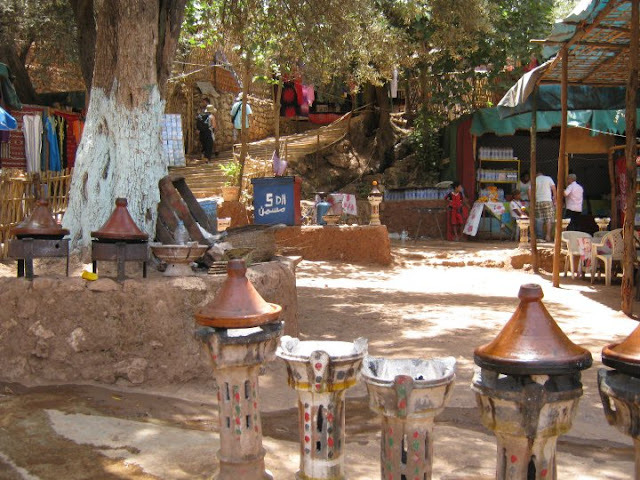 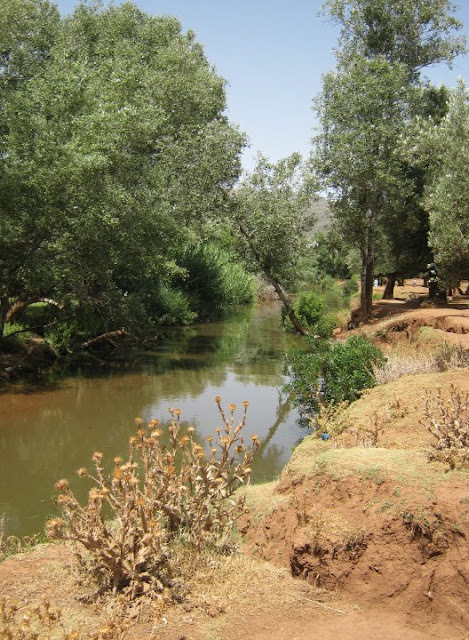 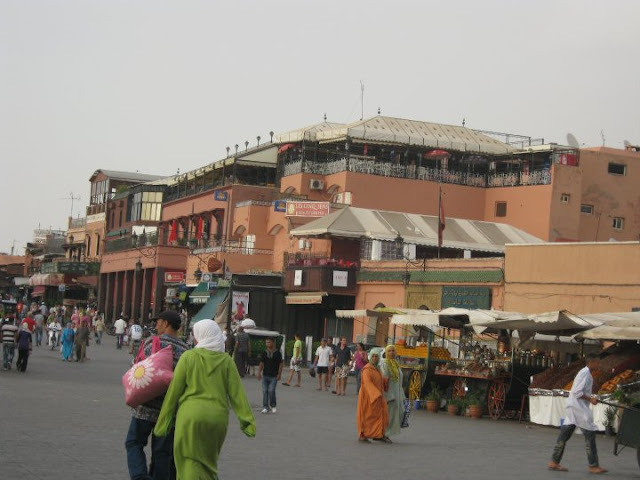 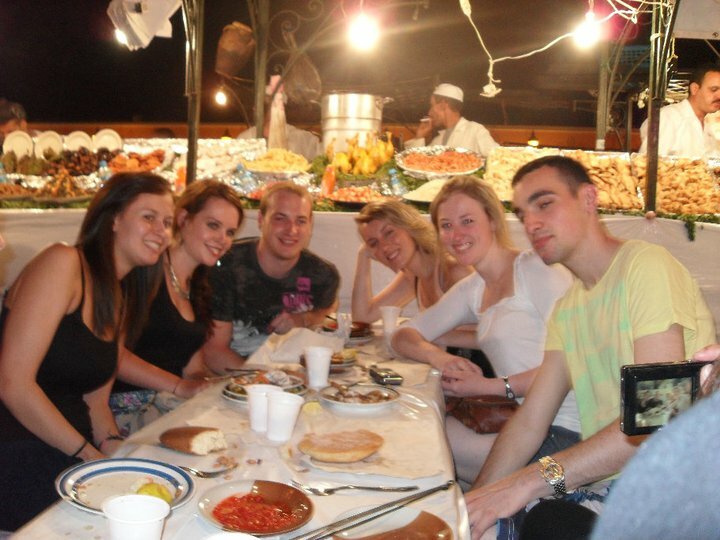 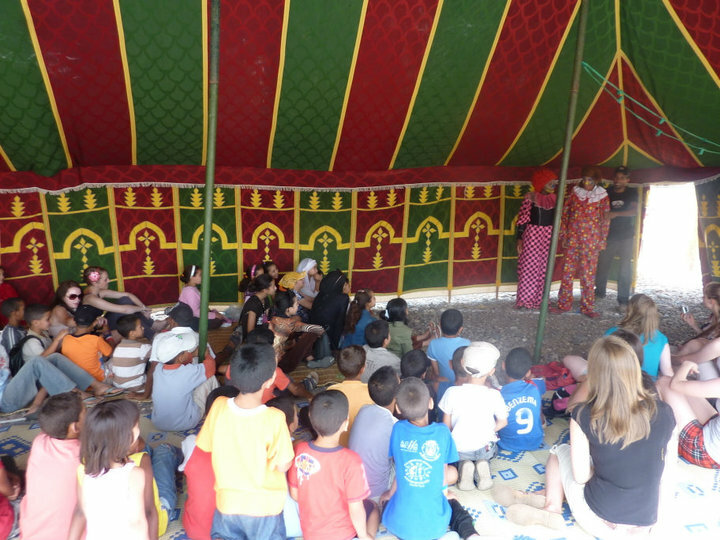 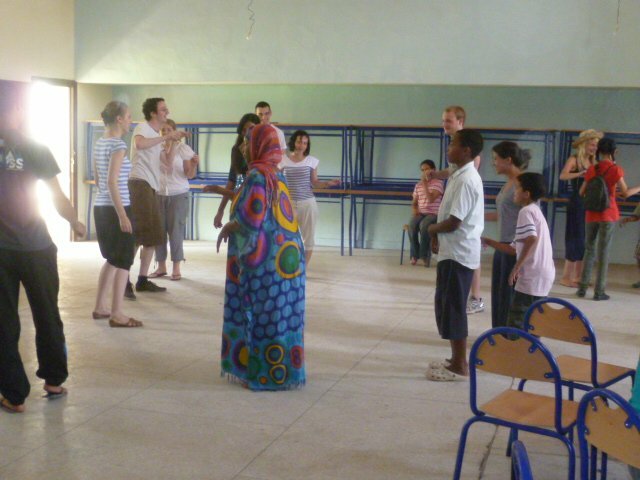 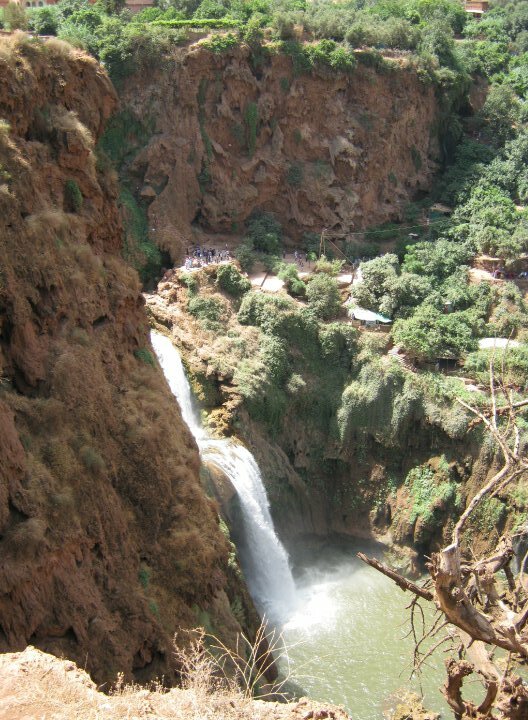 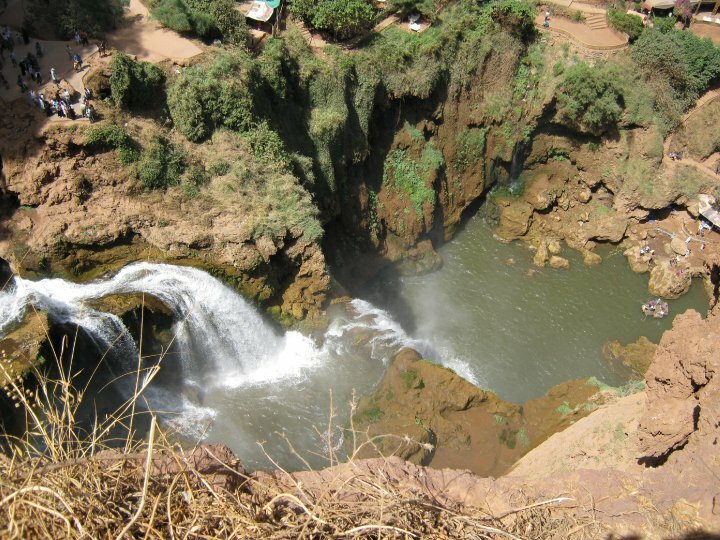 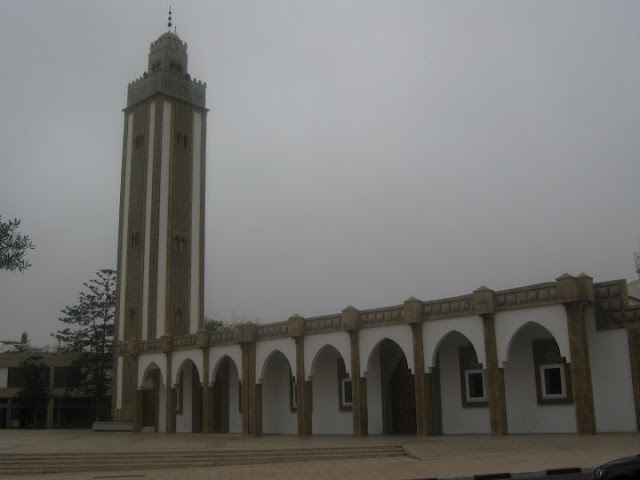 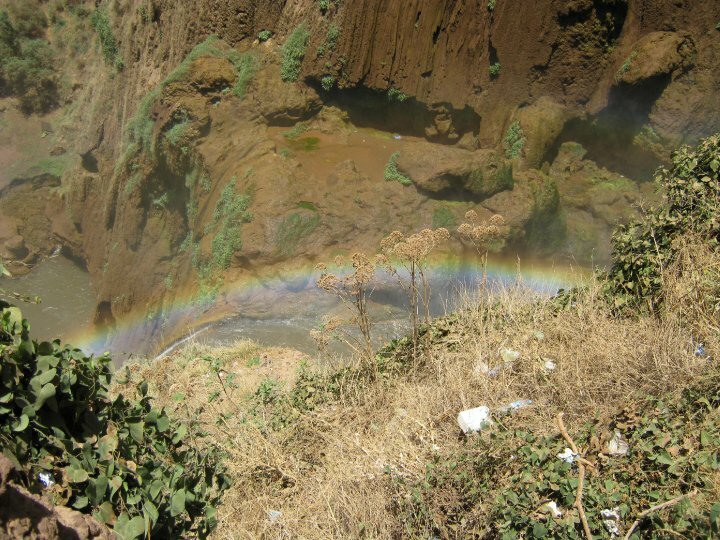 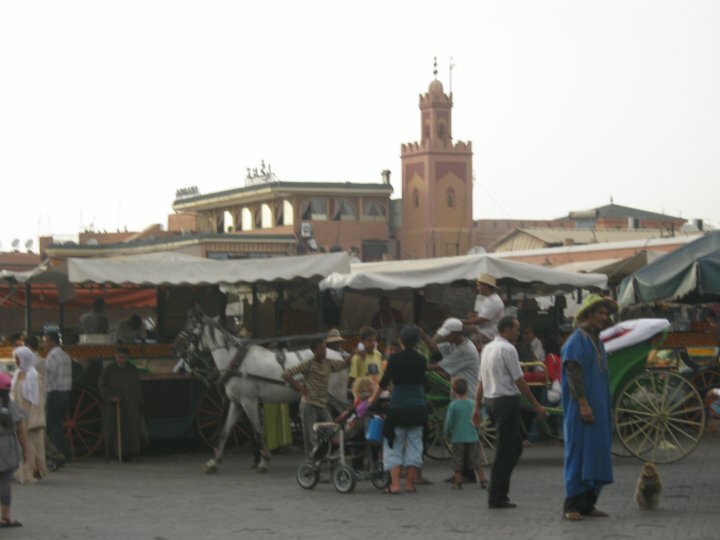 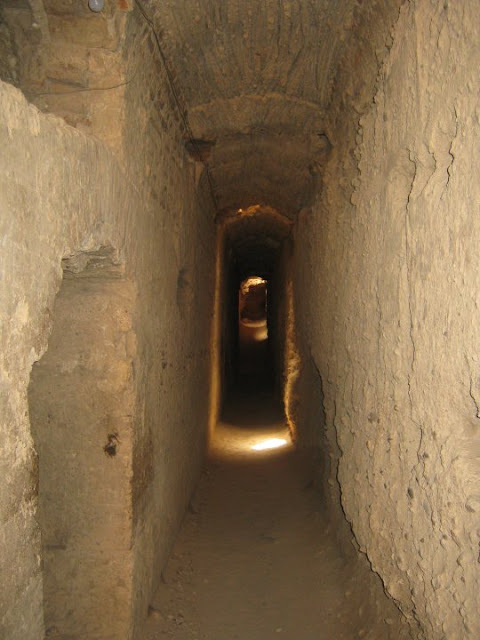 Leigh Spurden - It's All Relevant : Volunteering in Morocco! 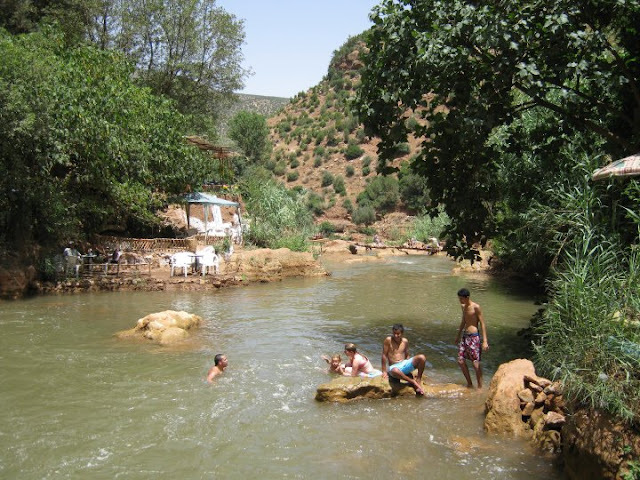 While I was studying at university I decided to spend my summer volunteering in Morocco. Here I provided assistance to disadvantaged children of all levels, abilities and ages. The whole process was rewarding and challenging, I learnt to integrate with a very different culture and endure slightly less than luxurious living conditions! 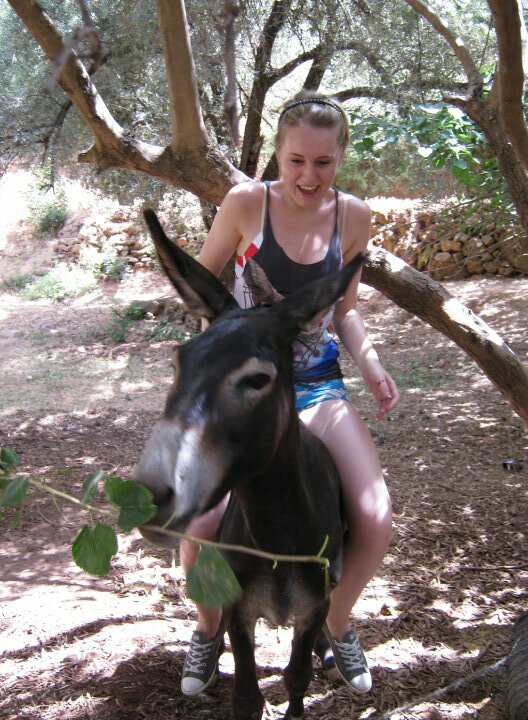 As images speak louder than words, here's a few to give you a real picture of just what I was up to!